In praise of this Sunday, the longest day – the magical moment in the year, when we put the clocks back and gain an hour’s sleep, free and untaxed, precious slumber time. The clocks have gone back, but on days like this, I feel I have turned the clock even further back in time, to those Sundays when I was a small kid, and the whole world was closed and you had time to waste. 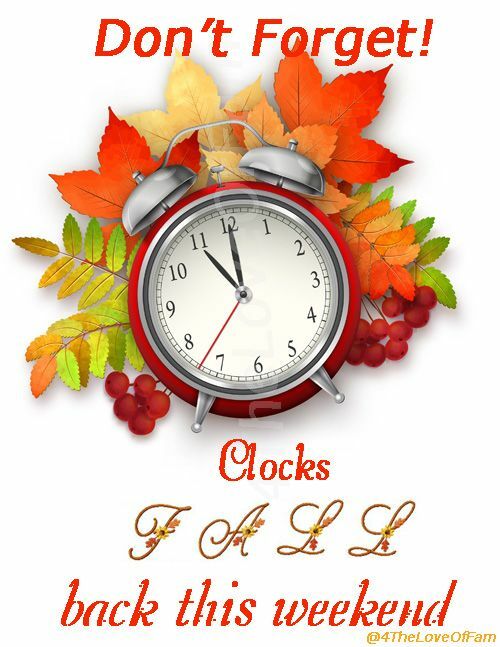 Posted in Ageing, Autumn, Culture, Philosophy, Provincial France, TRAVEL and tagged autumn, clocks, Fall, Turning the clocks back; time. Bookmark the permalink.